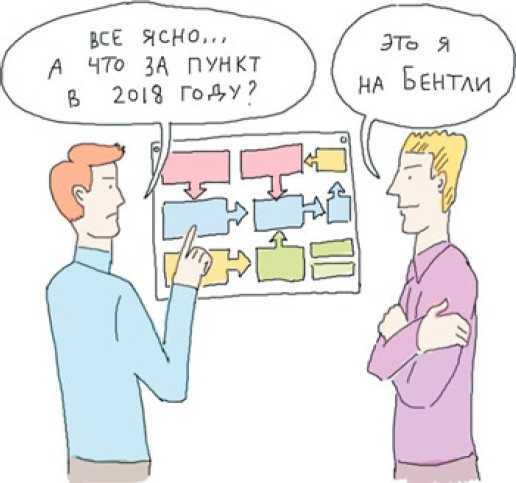 @Sinkler, ты копипастил или оно само текст с сайта вставило? Contribute to Pyha-Forum-Engine development by creating an account on GitHub. Contribute to fl-ru-damp development by creating an account on GitHub.